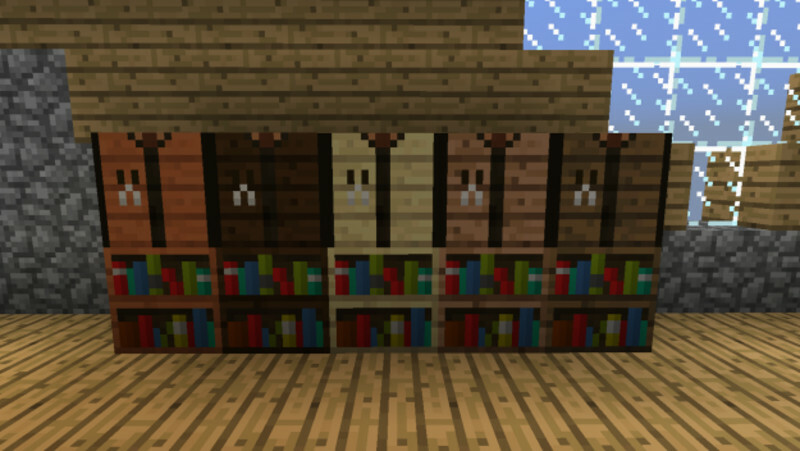 The WoodStuff mod gives you a bit more customization when it comes to crafting wooden items. 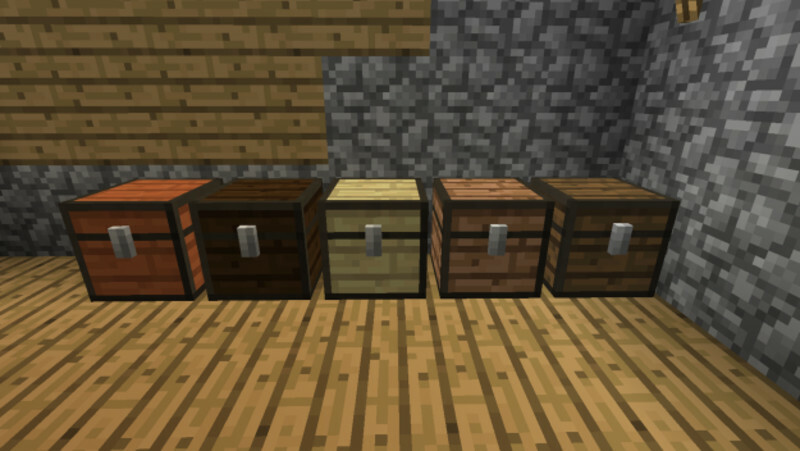 It gives you the ability to craft most wood items out of different types of wood found in the game. 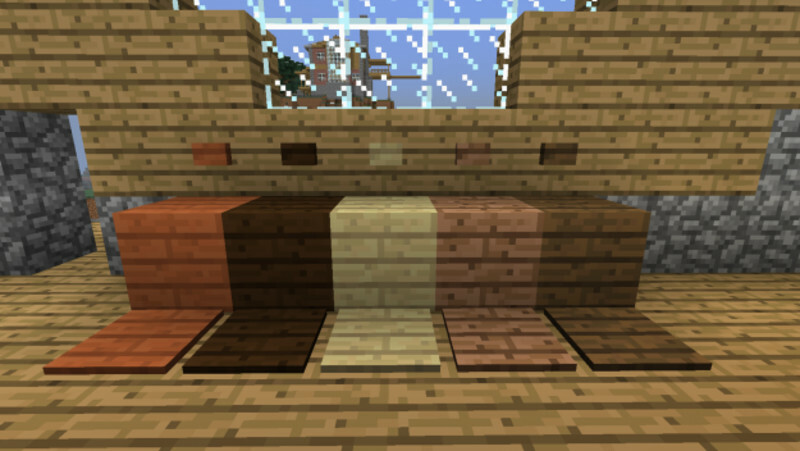 Normally that would create the same color item no matter what wood you used but now, with this mod, the item will retain the qualities of whatever wood you crafted it with. This gives you a better opportunity to match your wooden items like crafting tables and chests to the rooms you house them in. 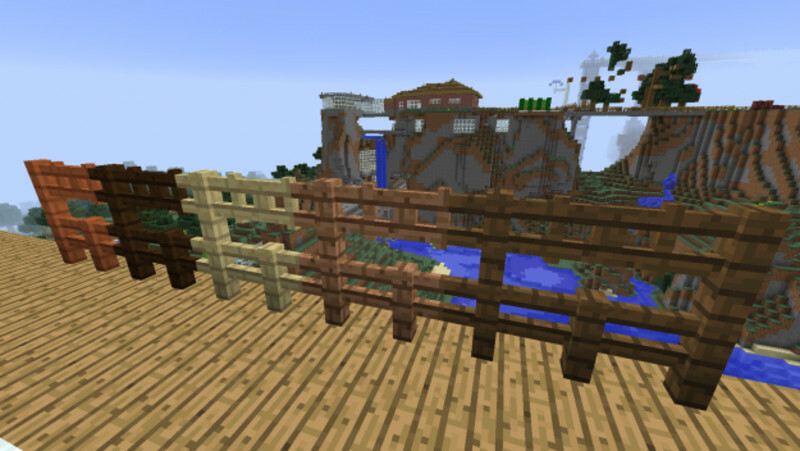 Even fences are configured for different types of wood. And even better is they will connect with each other despite being different colors. What’s also great about this mod is that if you have additional mods with different types of wood added to the game, like Biomes O’Plenty or Forestry, then those blocks will retain their qualities as well!